Massive stars present an intriguing mystery: how do they grow so large when the vast majority of stars in the Milky Way are considerably smaller? 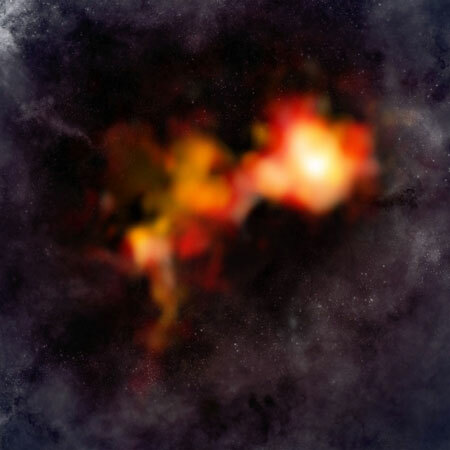 To find the answer, astronomers used the Atacama Large Millimeter/submillimeter Array (ALMA) telescope to survey the cores of some of the darkest, coldest, and densest clouds in our Galaxy to search for the telltale signs of star formation. Scientists developed the 'Loss of the Night app' to quantify the illumination of the night sky caused by artificial light. The app, originally available in only German and English, has now been expanded to support 11 languages in order to get data from as many regions as possible. 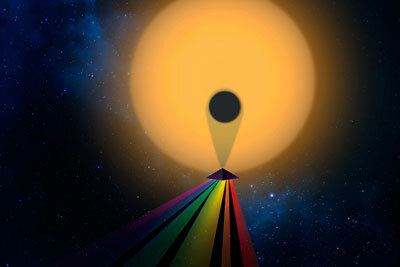 Method will help scientists determine the mass of exoplanets that are not measurable in any other way. Space-time - smooth or grainy? A new paper reviews research on the grain of space-time. Get to know the Deep Space Network (DSN) - NASA's worldwide radio telescope array that communicates with spacecraft throughout the solar system. 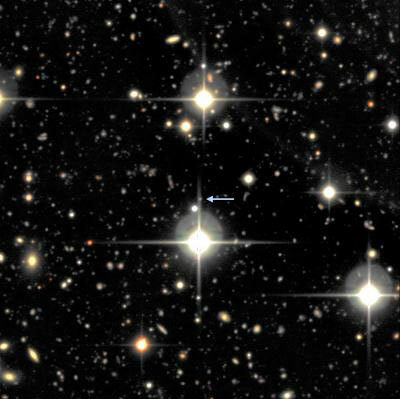 Astronomers affiliated with the Supernova Legacy Survey have discovered two of the brightest and most distant supernovae ever recorded, 10 billion light-years away and a hundred times more luminous than a normal supernova. Europe's billion-star surveyor, Gaia, is due to be launched into space on Thursday 19 December 2013, where it will embark on its mission to create a highly accurate 3D map of our galaxy. 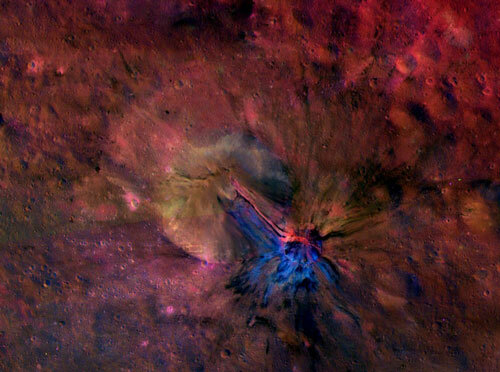 Varied geological formations and a unique landscape: new evaluations show the beauty spots of protoplanet Vesta. At Arizona State University's Biodesign Institute, Cheryl Nickerson and her team have been investigating the intriguing effects of spaceflight on microbial pathogens. Was Einstein right? 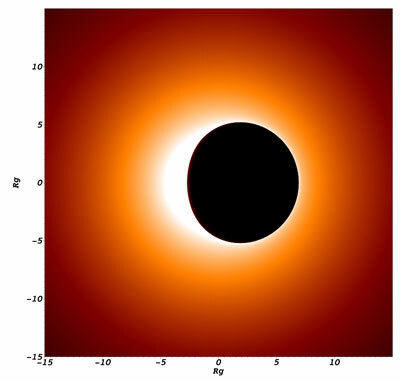 The European Research Council (ERC) has awarded 14 Million Euros to a team of European astrophysicists to construct the first accurate image of a black hole. 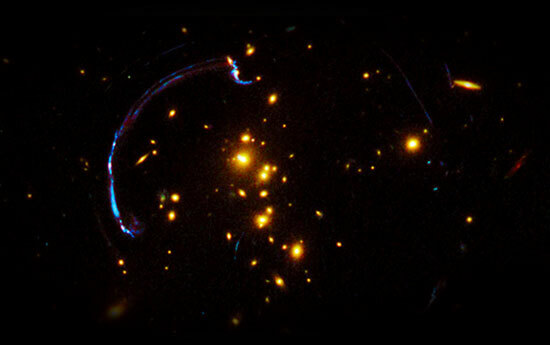 The team will test the predictions of current theories of gravity, including Einstein's theory of General Relativity. China plans to launch lunar probe Chang'e-5 in 2017, according to the State Administration of Science, Technology and Industry for National Defense. A 12-year study of massive stars has reaffirmed that our Galaxy has four spiral arms, following years of debate sparked by images taken by NASA's Spitzer Space Telescope that only showed two arms. 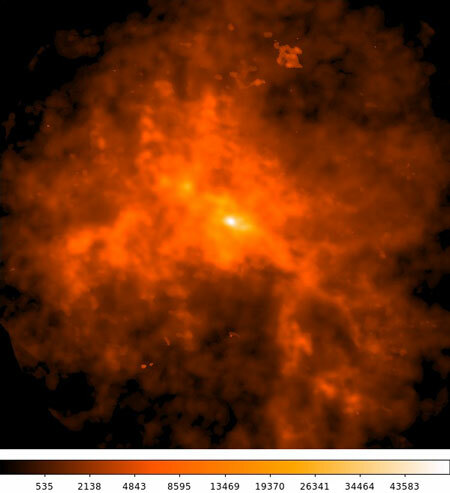 Astronomers from University of Leicester provide new insights into cosmic phenomena. 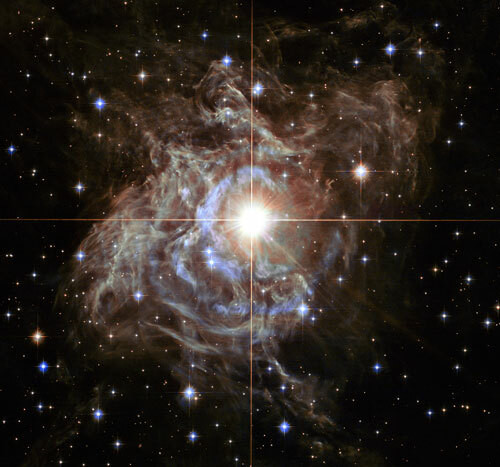 W49A might be one of the best-kept secrets in our galaxy. This star-forming region shines 100 times brighter than the Orion nebula, but is so obscured by dust that very little visible or infrared light escapes. The Smithsonian's Submillimeter Array has peered through the dusty fog to provide the first clear view of this stellar nursery. 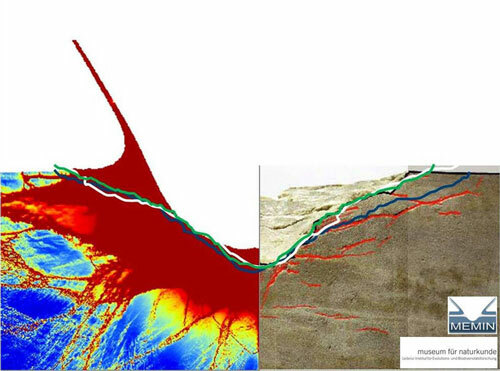 Scientists are currently trying to gain a better understanding of how craters are formed. Their work involves smashing miniature meteorites into rock under laboratory conditions - and then analyzing the craters using ultrasound tomography.